This entry was posted in Reviews, Short Cuts and tagged Galapagos4, Maker, Qwel, Rhapsody. Bookmark the permalink. 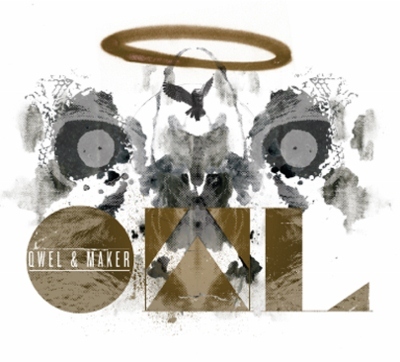 Another one dope album from Qwel & Maker, no doubt.